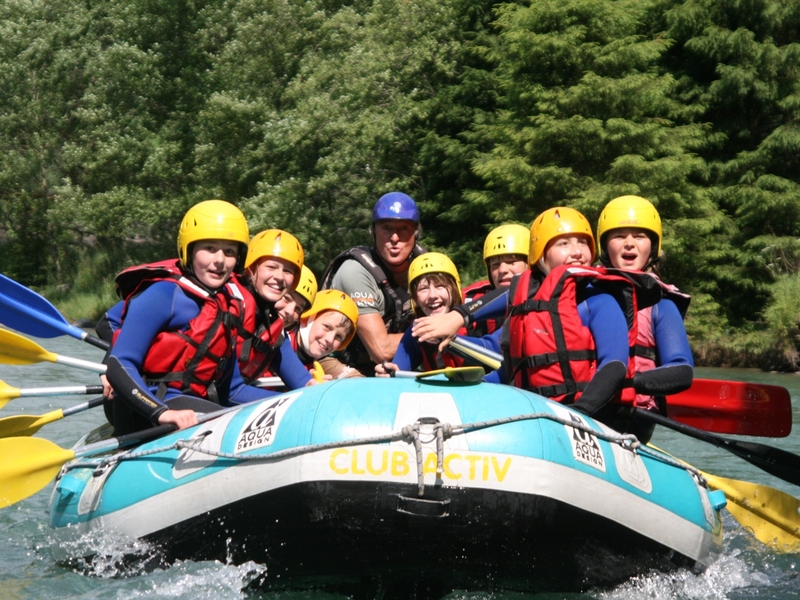 Rafting Club Activ in South Tyrol. Tauferer Ahrntal valley. Be it rafting or canyoning, kayak or hydrospeed tours – the experienced team of Rafting Club Activ offers unforgettable adventures on water in the middle of the dreamlike South Tyrolean mountain world. 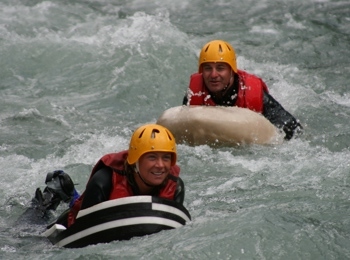 The Rafting Club Activ offers wild water tours in Tauferer Ahrntal, Pustertal and Eisacktal since 1989. 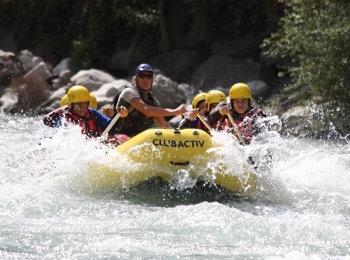 The tours in on Ahr River and Rienz River both start from Sand in Taufers, the tour on Eisack River in Franzensfeste. 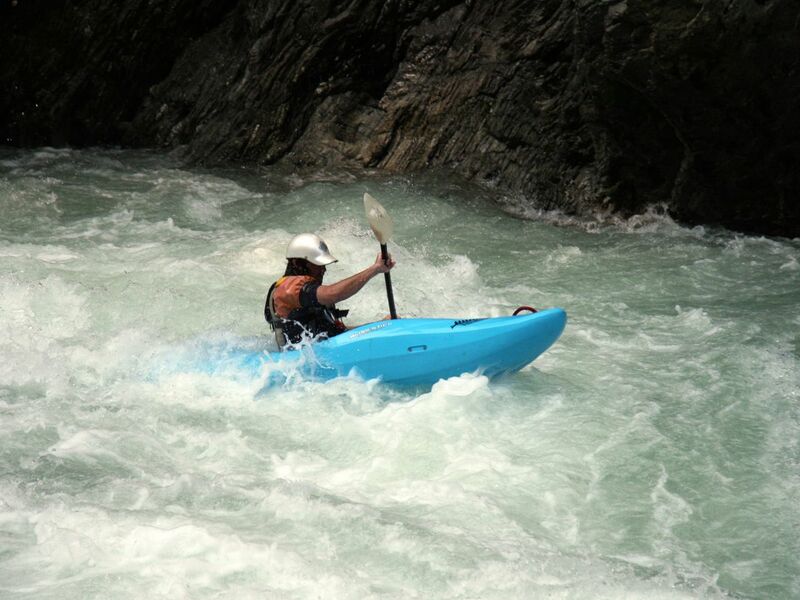 All canyoning adventures, kayak and hydrospeed tours and kayak courses also start in Sand in Taufers. The rafting club offers tours with different levels of difficulty: From the challenging canyoning tour with abseiling from a 48 m high pond into a ravine to easy rafting tours for families. 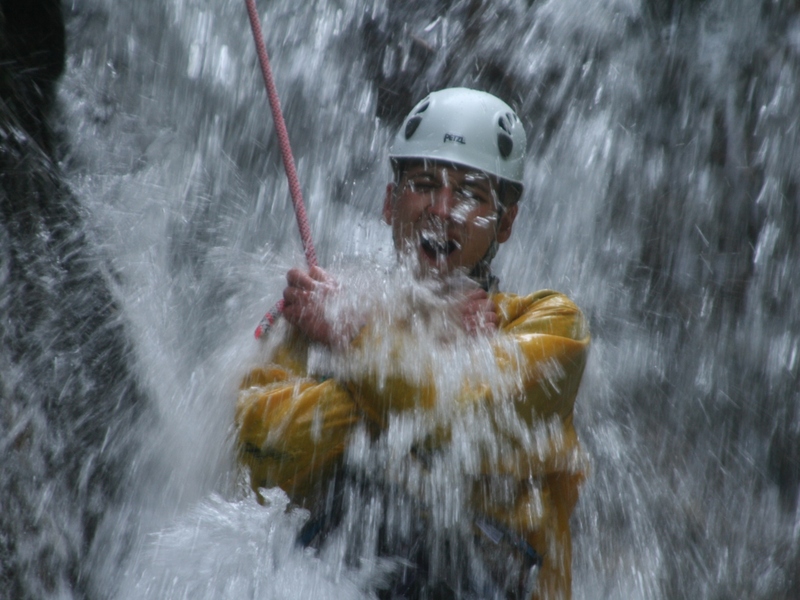 Tauferer Ahrntal, Pustertal or Eisacktal: On cold mountain streams, in thundering waterfalls and on calmer waters, you will experience nature, sports challenges and maybe also small or big adrenaline rushes. To guarantee the best possible security every participant gets a short but professional instruction before the kayak, rafting or canyoning tour begins. 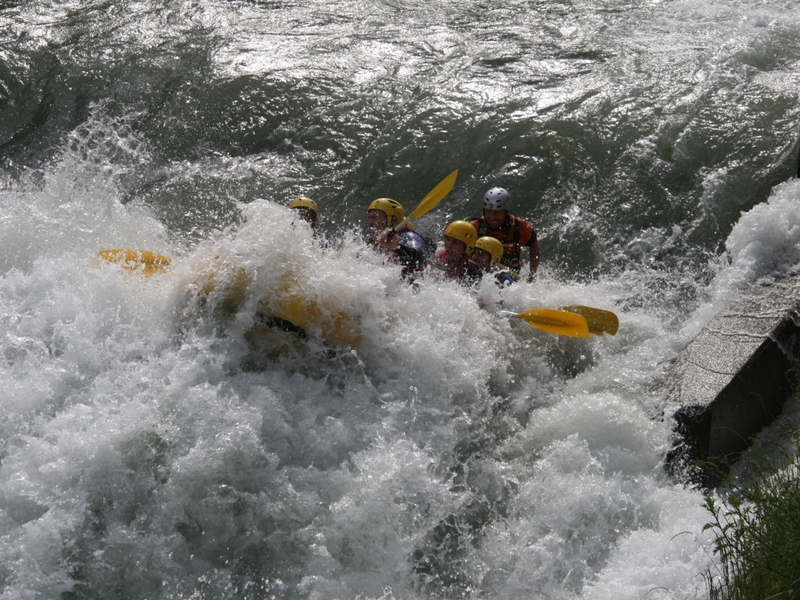 Both rafting and canyoning are perfect to strengthen the team spirit and are possible with nearly all kinds of weather conditions.